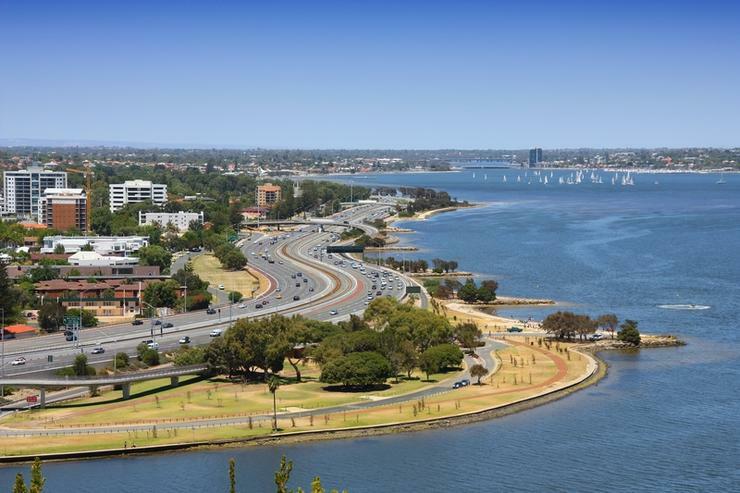 With approximately 39,000 residents, the City of Kwinana is located 38km south of Perth. The local council is responsible for providing a range of services including libraries, parks, waste collection, building and planning, annual events, youth services and capacity building in the community. With 400 staff spread across 10 local offices, the council saw the need for reliable and uninterrupted access to data. "We had almost no control over our own data," said Mathew Smith, IT manager at the City of Kwinana. "Often, IT department staff could only assist by escalating issues to our third-party provider." The council manages government data which grows by five per cent every year. It had an off-premises cloud service, which was slow, patchy and not mobile friendly. The IT department also faced infrastructure and management challenges. According to Data#3, buildings such as the recreation centre, retirement villages and parks management services were served by a shared network. Accessing the cloud required a private internet connection and a desktop connection in city buildings. It also had 300 people at times logging in simultaneously and with a download speed of 10Mbps, server outages were common. In other words it lacked the flexibility of a cloud environment. The City of Kwinana engaged Data#3 to help with the strategy and redevelopment of a new technology infrastructure based on Dell EMC. "We could see that the city’s initial solution wasn’t working," says Craig Ellis, infrastructure solutions manager at Data#3. "It needed a system that was agile and flexible, and these issues could be directly addressed with the Dell Technologies solutions we were able to provide." Data#3 implemented an on-premises solution built on Dell PowerEdge R630 Host Servers. It also rolled out an R330 management server and an R530 backup server to address its off-premises cloud storage issues. The solution also connected with VMware and Aerohive wireless networks. According to Smith, pricing was one key point and Dell exceeded the specifications the council wanted "well within" their budget. "Installing this system meant that all of our performance issues were gone," he added. The new infrastructure included a streamlined, on-premises cloud system running over four Dell PowerEdge servers with reliability and backup features. In addition to this, VMware computing virtualisation software enabled a streamlined management process. These technologies were paired with Dell N-Series networking and two Dell Aerohive wireless networks (AP550 and AP1130) run over 200 Dell desktops, workstations and laptops, creating a system linked by integrated, on-premises cloud solutions. Rangers now can fill out their reports on the spot, using Dell Latitude Rugged tablets in their vehicles. The 2-in-1 tablets were also paired with the council's VoIP system providing the option to eliminate the need for desk phones, due to direct contact through their tablets. Once the 300 phone lines are phased out, with each costing $40 a month, the City of Kwinana will benefit from additional cost savings around $12,000 per month, Data#3 explained. The council is now able to save up to $300,000 in the annual IT budget, which can now be invested in other activities. A range of Dell tablets and computers have been rolled out in its public library, including the Dell Latitude 5285 and 5290 2-in-1 tablets and Dell Latitude Rugged tablets alongside Dell Optiplex 7050 SFF desktops, Precision 7520 mobile workstations and the Precision 5820 fixed tower workstations. The city has integrated its Dell N-Series network across its training facilities and for fire brigades. This has enabled a public network of multi-use Dell computers available to all local community members.